at Markham Vale in Derbyshire. 200-acre business and distribution park at Junction 29A of the M1 motorway. 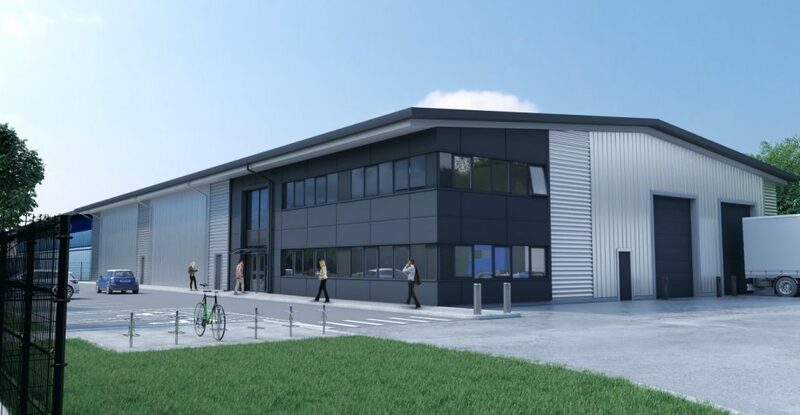 million expansion of premises for packaging firm CEPAC. Lidl, and contracts worth over £4 million for global chemicals business Kemira.